Out with the old and in with the new. 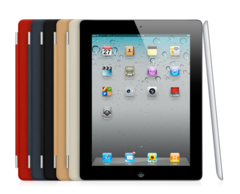 After HP announced that they would be discontinuing further webOS and TouchPad development, juicy iPad 3 rumors have begun popping up, with Apple’s next tablet possibly sporting an ultra-high-resolution display. 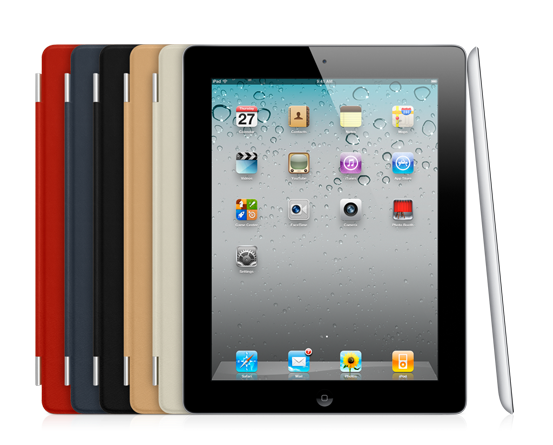 As stated in a report by Digitimes, the folks over at Cupertino had originally planned on releasing the iPad 3 sometime in the 2nd half of 2011, but the launch was cancelled due to insufficient supplies of the 9.7” display. Apple was apparently counting on a supply volume of 1.5-2 million units in Q3 and 5-6 million units in Q4; however, Sharp, Samsung and LG were unable to supply the 2048x1536 pixel resolution screens in necessary volumes. Though the rumor may have weak legs, it is further corroborated by a discovery made by 9to5Mac, in which images were found hidden within the iOS 5 SDK. According to the images, which pertain to the Twitter framework, Apple has been experimenting with a 2X iPad display that features the same 2048x1536 pixel resolution display currently being reported by Digitimes. While most expected Apple to match the iPad 2’s product cycle with a March launch, the company might have had something else in mind. The failed launch may have also forced other tablet manufacturers to put their products on hold, but everyone is probably breathing a sigh of relief now that HP is all but out of the tablet game.